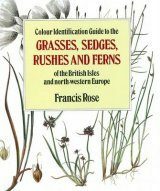 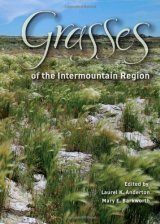 Grasses of the Intermountain Region is a modification of the two grass volumes of the "Flora of North America" (FNA). 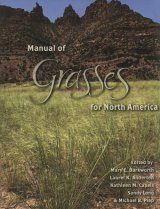 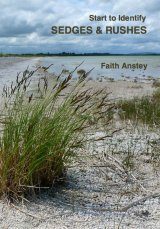 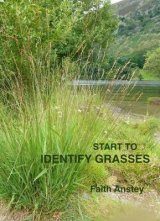 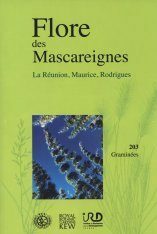 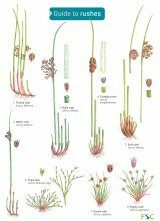 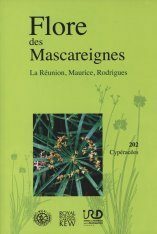 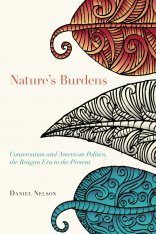 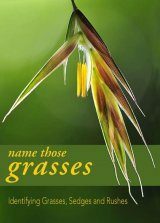 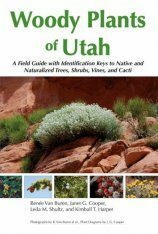 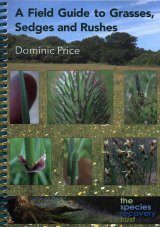 It is designed for identifying members of the Poaceae in the region between the Sierra Nevada and Rocky Mountains, and is intended for use by botanists working with the grasses in this intermountain region of North America. 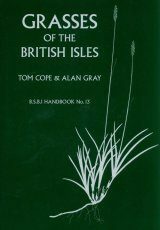 The reduction in number of taxa included from FNA has reduced the length of the keys and made it possible to include, in a single volume, descriptions and illustrations for all taxa treated as well as provide distribution maps for species that are established in the area. 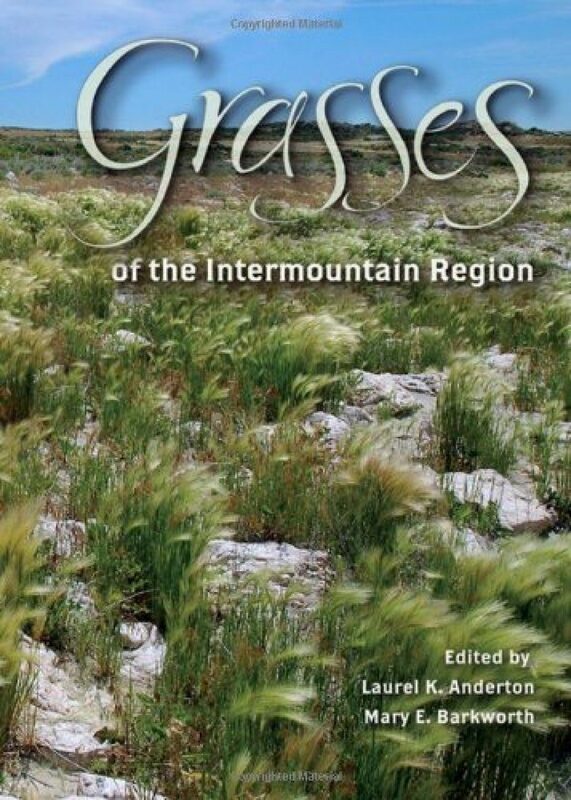 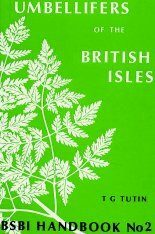 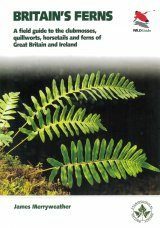 Another difference from the FNA volumes is that the maps in this volume show only records from IMR and adjacent areas rather than the full North American range of the taxa.